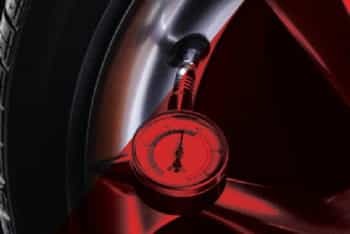 Maintain your tyres to prolong their life span. 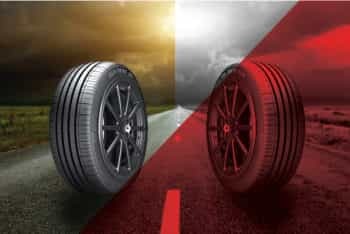 However, eventually tyres will wear out and will require replacement. 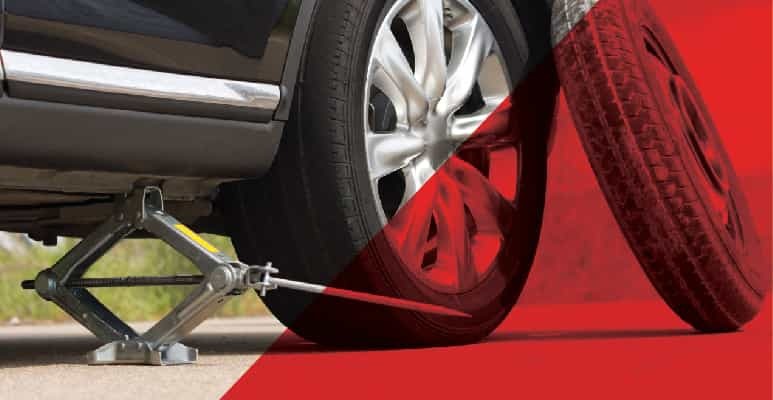 Tyre Replacement is crucial to ensure a smooth and safe ride. Not only this, but it greatly influences vehicle life span and performance. As such a driver ought to know when and how a tyre should be replaced. 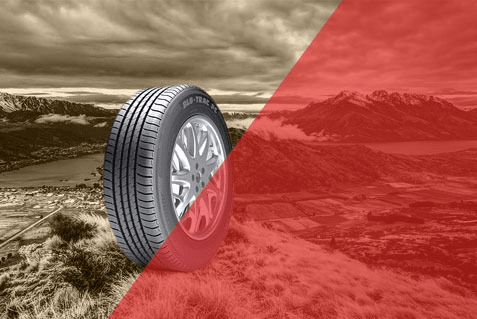 If the treads are worn out and tread bars are visible, it is time to replace the tyre. 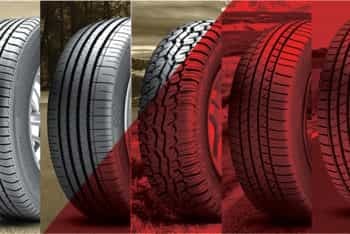 If there is severe Tyre Erosion or it is impossible to repair due to tyre puncture. If there are small cracks (called crazing) in the sidewalls, it is time to replace the tyres. There may be visible damage in the sidewalls bubbles, blisters, cuts or cracks. 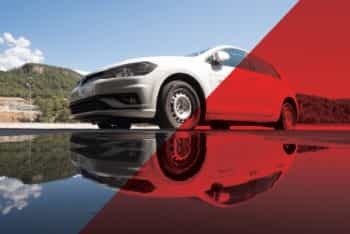 In such cases, you should not take the risk of driving with the tyres. Replacing one of the two tyres on the same axle unbalances the vehicle. So, it`s is better to replace two tyres on one axle at the same time. 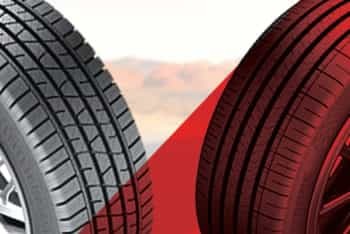 Tyre Replacement should be done only by a professionally trained and experienced technician. The newly fitted tyre in properly installed on the vehicle.